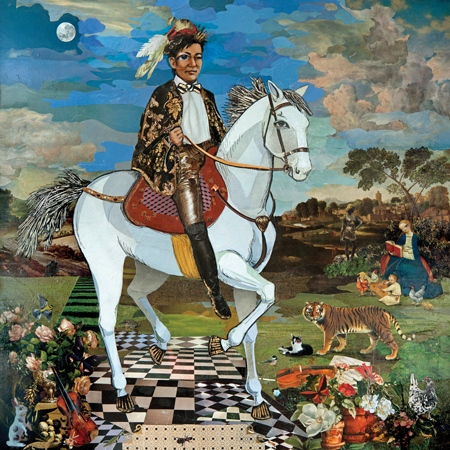 Kishi Bashi is quickly becoming one of the artist I turn to for consistently fun/feel good music to brighten my day. He has a way of creating an intriguing story with music alone. An artist that is so varied and brilliant that when you sift through the comments on bandcamp.com most everyone has their own favorite Kishi song. My featured selection is the “Hahaha” combo, which may only be because I have been enjoying, “Philosophize In It! Chemicalize With It!” since late last year. Great album!